Each year, new reports and analysis are issued asserting that numbers around esports continue to grow. There’s more esports content than ever to consume, the prize-pools for professional players continues to shoot upward and there are more games than ever competing for the attention of fans. And as the value of the esports space has risen, so too has the number of professional sporting organisations investing in it. Earlier this year, the AFL announced a new partnership with Riot Games that will see the launch of a new Melbourne-based League of Legends tournament in November called League of Legends: League of Origin. 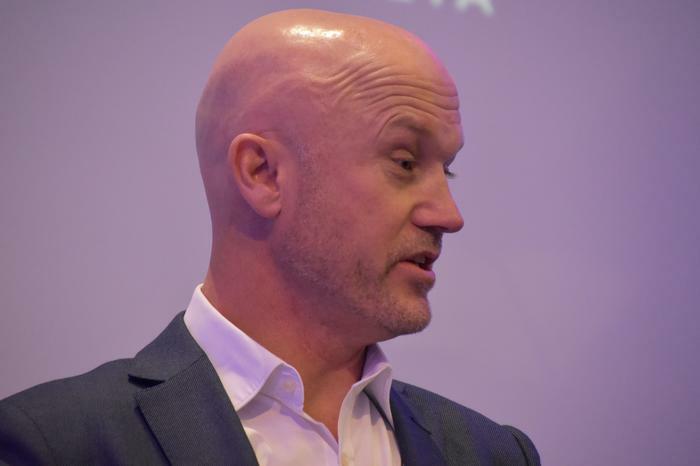 At the time, AFL General Manager, Growth, Digital and Audience, Darren Birch said that this partnership will expose a new audience to the AFL and provide a great opportunity to engage a new wave of fans. 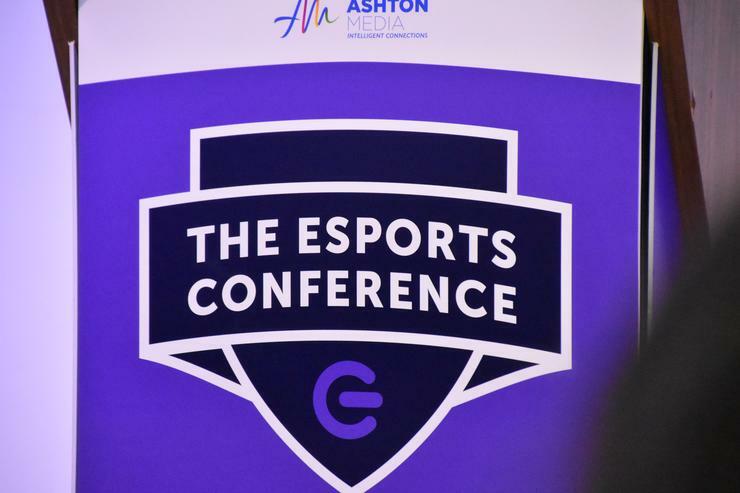 Speaking at the recent Sydney’s 2018 The Esports Conference, Birch elaborated and spoke frankly about his experience transitioning into the esports space and the role that legacy sporting organisations like the AFL can play in it. During his speech, Birch shed light on how his larger role overseeing the AFL’s media and digital platforms informed his approach to esports. He said that his “sliding doors” moment around esports came when he attended a conference talk on esports where a speaker starkly characterised the differences between attending their son’s soccer matches and Overwatch matches. Birch says that esports is “a brave new world for us." 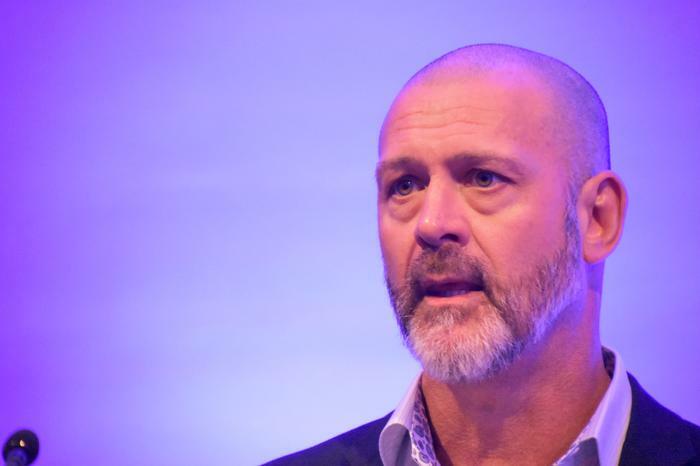 He’s far from the only Australian sports executive looking to do so, with Adelaide Football Club’s Chief Operating Officer Nigel Smart also speaking at this year's Esports Conference. Adelaide FC purchased one of the region’s most prominent League of Legends teams, Legacy Esports, back in 2017. And as both the Project Lead for Legacy Esports and the High School Esports League, Smart had plenty of insights on what it’s actually takes for traditional sports organisations to adapt to the unique attributes of the esports experience. Refuting the common misconception that he's trying to turn Legacy fans into Adelaide Crows members, he says that "we’re not even trying to engage with that particular fanbase for Legacy." To him, the two entirely different audiences. Smart says that they don't even put that much Legacy content on their AFC platform, and that it wouldn't make sense to. Smart is blunt, calling this out an initial challenge for Adelaide FC’s own “internal capabilities”. Of course, Legacy Esports doesn’t just have one team. It has six. The esports brand collectively fields professional players across League of Legends, Starcraft 2, Overwatch, Rocket League, Counter-Strike: Global Offensive and Super Smash Bros. This multiplies that challenge manifold. Another hurdle that Smart cited is cost-management.